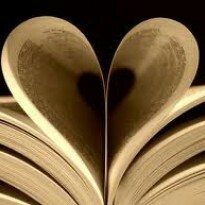 As a person who really enjoys both mysteries and historical fiction, historical mysteries are often fun reads for me. 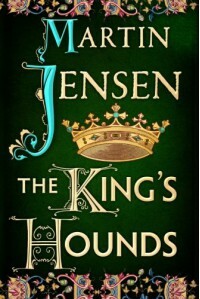 The recent translation of Danish author Martin Jensen's book The King's Houndswas just that type of book. The story is set in 1018, the time when the Danish King Cnut has conquered England and is busy trying to get all of the factions under his control to coalesce into a single unified country. Unfortunately for him, a South Saxon who is known to be Cnut's enemy is found murdered. Enter Winston, ex-monk and highly regarded Saxon illuminator, and Halfdan, a Danish ex-noble, exactly the combination King Cnut needs in order to solve the crime without raising complaints of favoritism. Although I would not put this story in the "earth shattering" category, I would recommend it to those of you who enjoy a good mystery , especially those that like their mystery with a bit of history included. As for me, I am looking forward to readingThe Oathbreaker, the second book of the series, and sincerely hope that there are plans to translate even more of them to English. For one thing, I am anxious to see how the relationship between Winston and Halfdan develops as I think there is a lot of room for growth there.